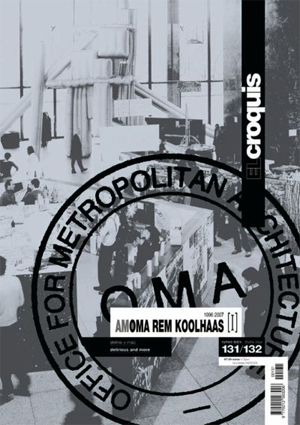 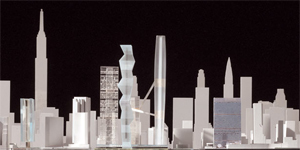 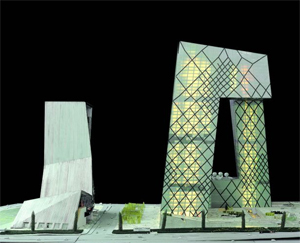 Rem Koolhaas along with OMA and AMO have grown into an influential architectural phenomenon producing architecture, urban planning and wide-ranging research projects. 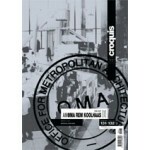 This double volume explores a total of 29 works and projects produced between 1996 and 2006 through full page colour photographs, plans, models and various investigations. 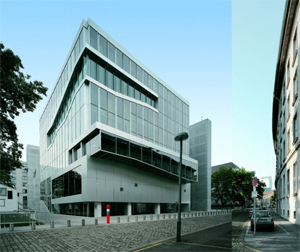 Included are projects such as: Bordeaux House and Pool, the Prada projects, CCTV & TVCC in China, The McCormick Tribune Campus Centre at IIT, and the Netherlands Embassy in Berlin.